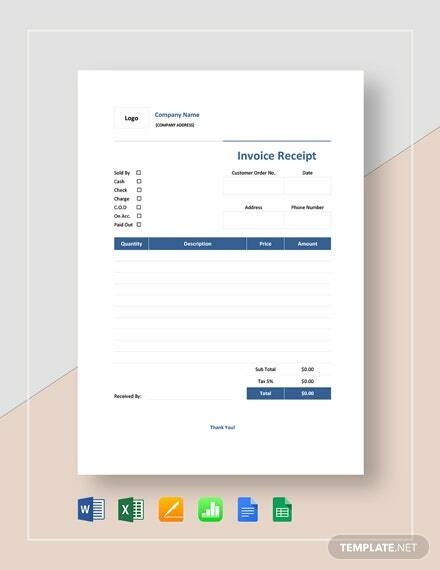 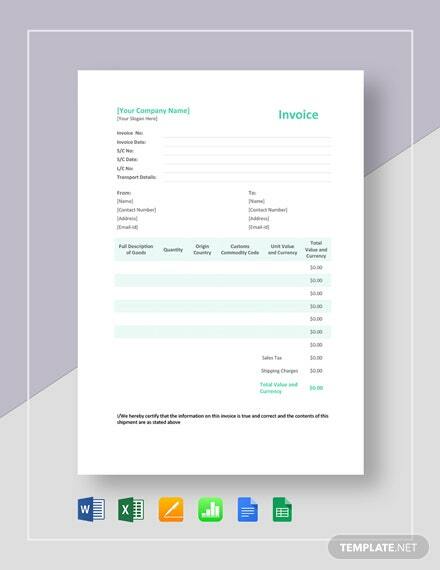 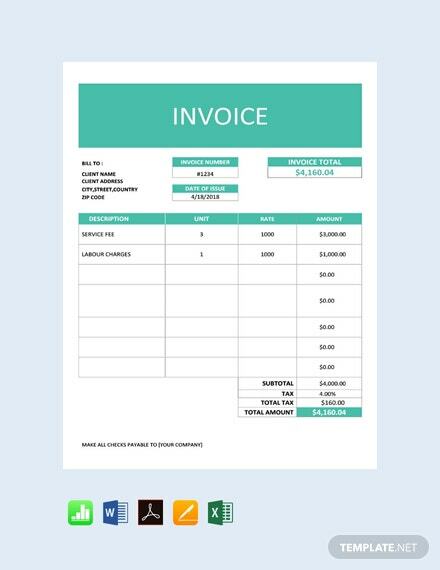 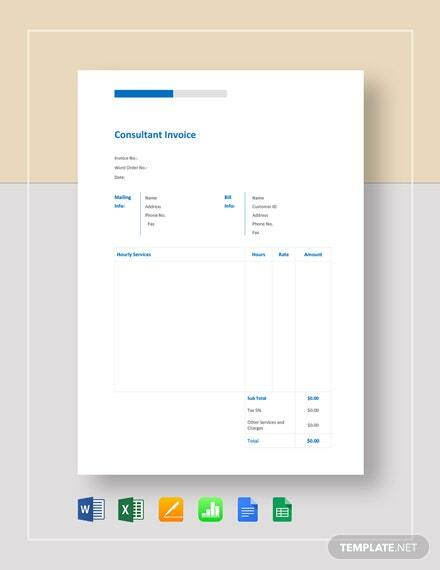 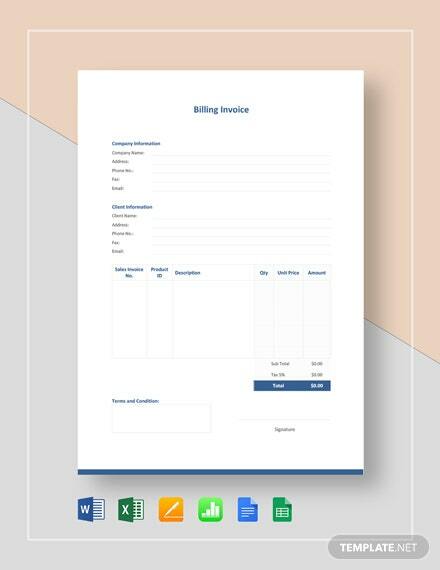 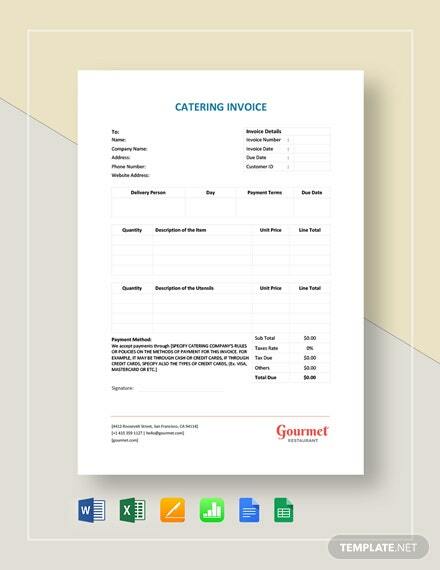 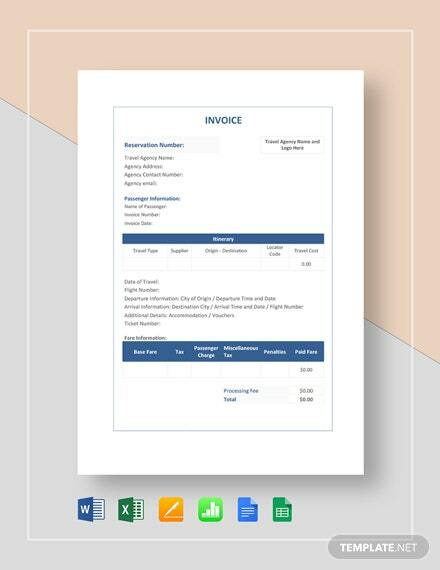 Download this business service invoice template for your company. 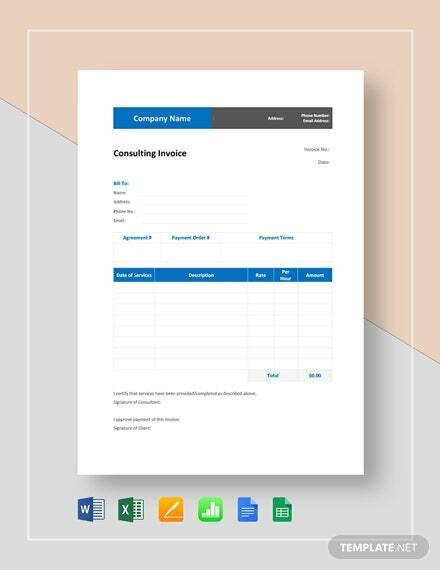 This well-formatted and accessible template is easy to edit and customize in multiple formats. 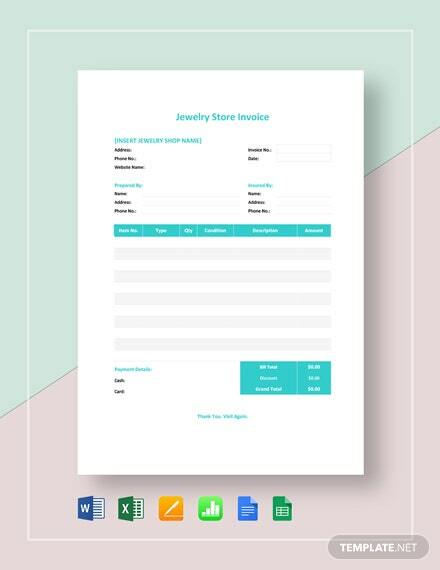 It is printable and free to download.